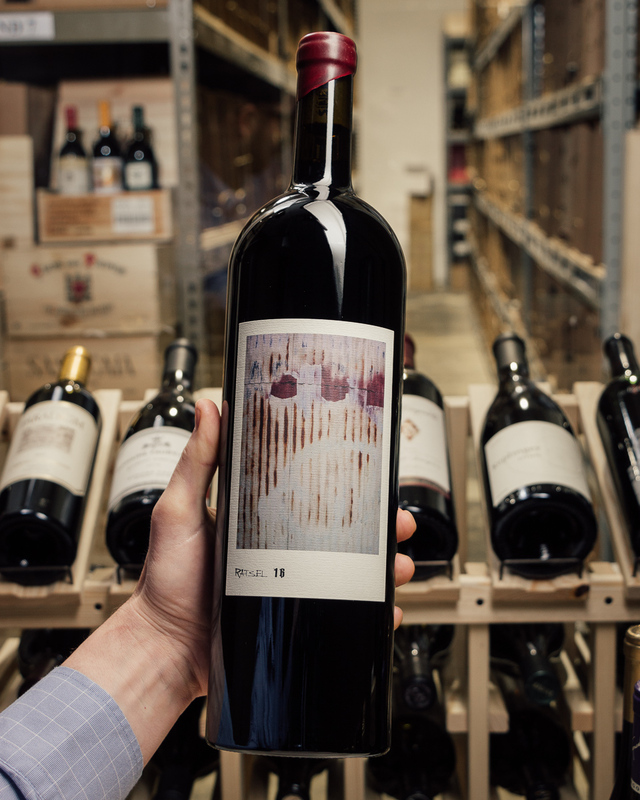 Sine Qua Non has become an international sensation and one of the most collected California wines. Manfred Krankl started with a vision and a whole lot of passion and turned it into an incredible success. They now own four rather diverse Estate vineyards: Eleven Confessions in Santa Rita Hills, Cumulus in south Santa Barbara, The Third Twin in Los Alamos and Molly Aida in Tepusquet Canyon planted to head trained Mourvedre. Without a doubt SQN produces some of the most interesting wines we taste every year. 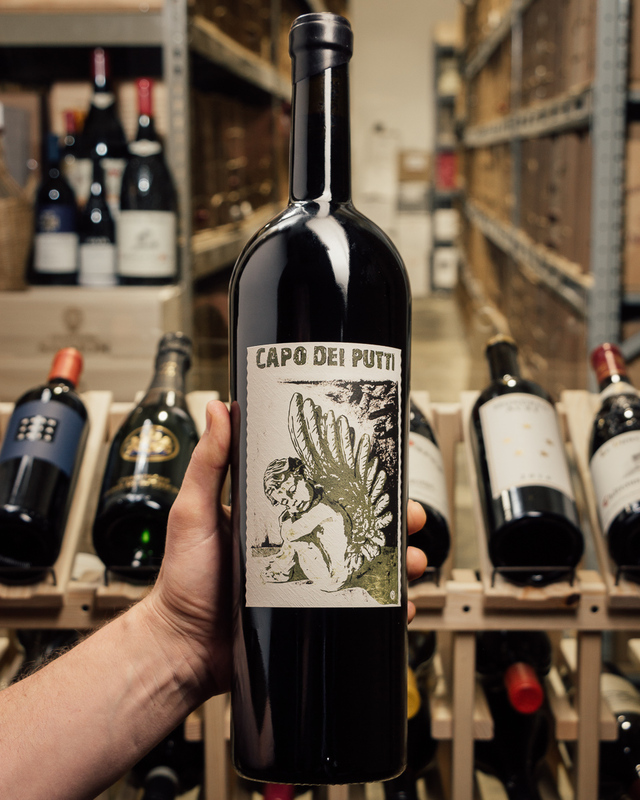 Leading off the reds, the extended barrel-aged 2014 Syrah Capo Dei Putti boasts an insane bouquet of cedarwood, white chocolate, caramelized meats, candle way, and assorted red and black fruits. With full-bodied richness, ultra-fine tannins, and an incredible elegance, it changed every time I came back to the glass and is a multi-dimensional, riveting red wine from California. 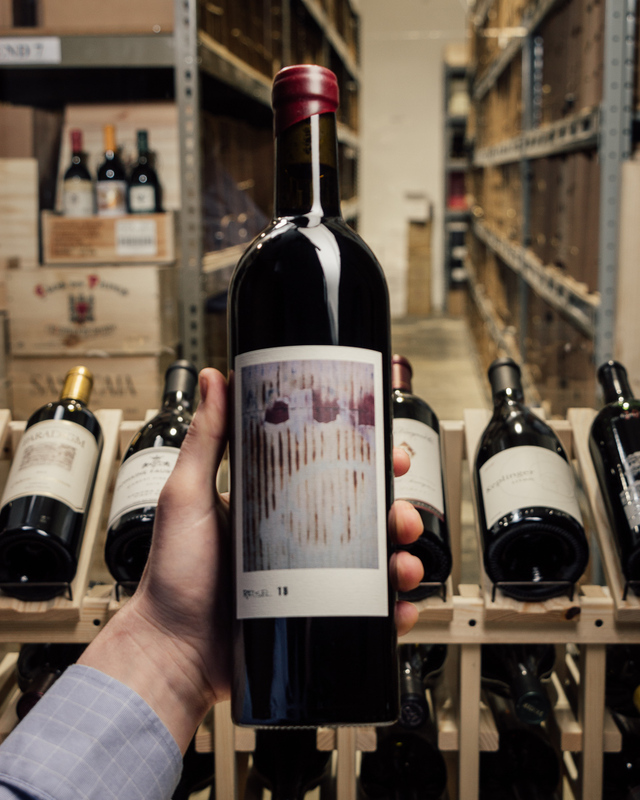 A blend of 90% Syrah and the balance Viognier, Petite Sirah, and Grenache, partially destemmed and aged 38 months in 94% new French oak, give this beauty 2-3 years of bottle age, count yourself lucky, and enjoy bottles over the following 10-15 years. The 2014 Syrah Capo dei Putti, from Eleven Confessions, is another absolutely stunning wine from Elaine and Manfred Krankl. 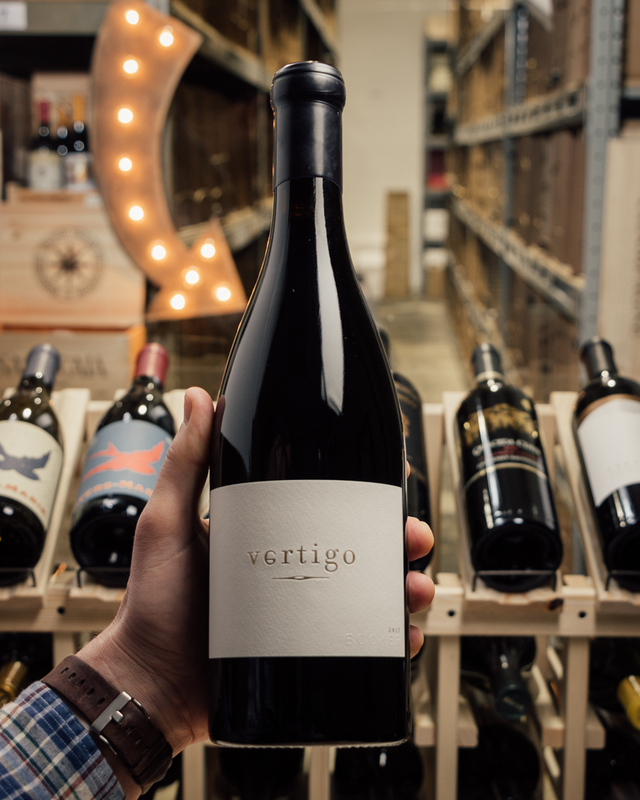 Bright and vibrant in the glass, the 2014 offers tremendous aromatic intensity and freshness to play off the dark Syrah fruit. There is an sense of explosive energy running through the 2014 that adds to the wine's total allure. I would prefer to cellar the Capo dei Putti for at least a few years. I imagine it will always be a wine of gravitas, concentration and power. The 2014 spent 38 months in French oak, 94% new. The blend is 90% Syrah, 3.2% Petite Sirah, 2% Grenache and 4.8% Viognier, done with 43% whole clusters.